Get an ideal show jod without breaking the bank. 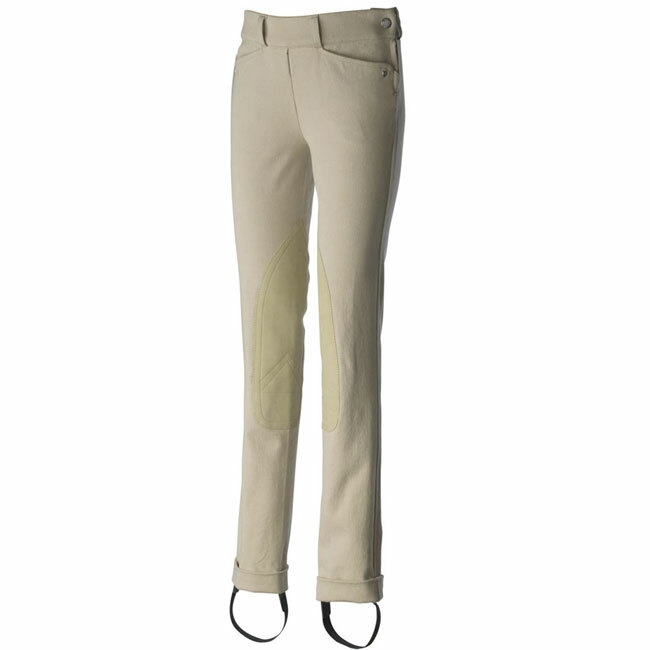 The Ariat Heritage Side Zip Jods feature everything that you want in a quality riding pant. 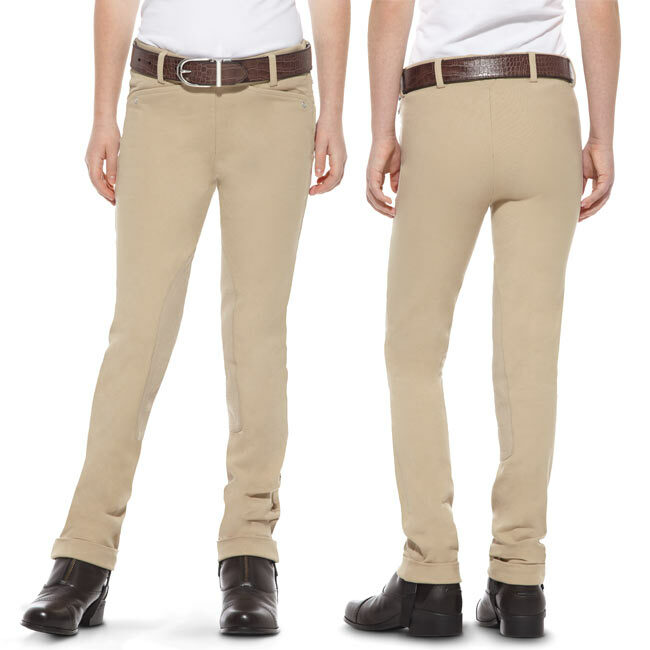 These jods are made from four-way stretch cotton twill material which moves with the rider and Ariat's Patented V3 Fit System that allows a little more wiggle room at the waist. Synthetic suede knee patches protect the riders leg and offer better grip in the tack. Best of all, the Ariat Heritage Childs' Side Zip Jods are machine washable! Ariat's patented "V" Fit System™ in waist.